When it comes down to it, there is not much of a difference between hair oil and beard oil. Hair oils provide nourishment for your hair and scalp just like beard oil does for your facial hair and skin. Hair oils can contain such essential oils as coconut oil, avocado oil, and castor oil. It improves dryness, eliminates dandruff and minimizes protein loss. So, is there really a difference between them? What’s the difference between beard oil and regular hair oil? The way they smell. A great beard oil offers awesome fragrance which keeps your beard smelling nice. You must remember, that most of your beard will be directly under your nose, so you’d want to use an oil that smells nice, but also not too sharp. 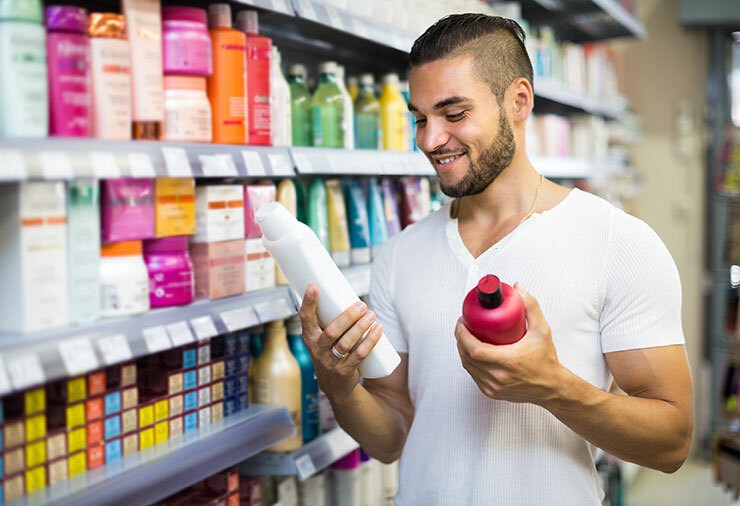 So make sure that if you want to use hair oil instead of beard oil that you are ready to live with the odor. Most beard oil producers are committed to using only natural oils, whereas many hair products, especially those that are mass produced, contain chemicals and synthetic ingredients. Beard oils are generally more concentrated than regular hair oils. 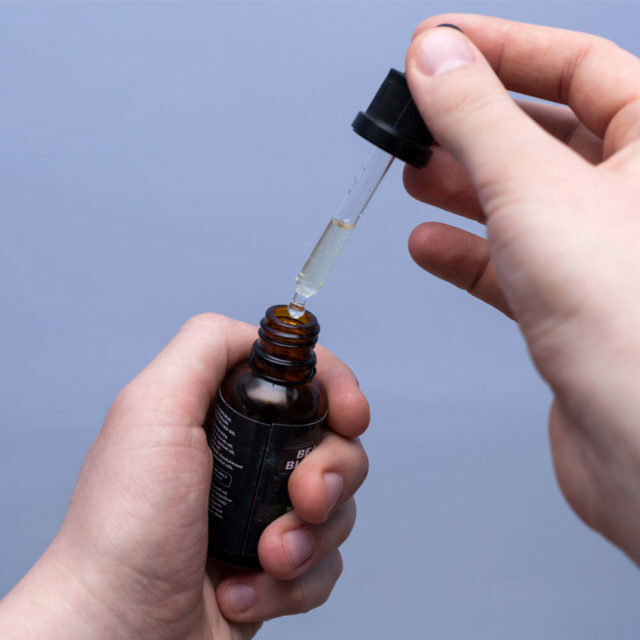 Where you would use a handful of hair oil, you’d only have to use a few drops when it comes to beard oil. Beard oils use specific ingredients that you won’t find in normal hair oils. 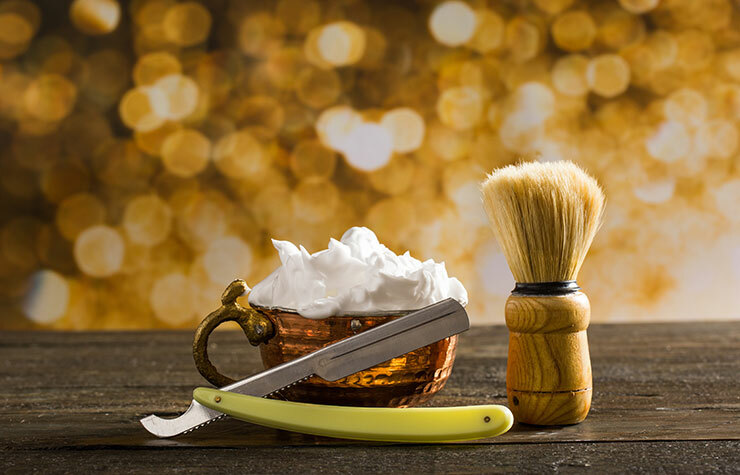 These ingredients are specifically targeted towards beard-related problems such as itchiness and beardruff. They might contain argan, grapeseeds and jojoba oils, which are very close to our body’s natural oil. This oil is used to combat skin irritation. So there you go some of their differences. The beard and hair compositions are different. Beard is thicker than the hair and requires a different treatment. 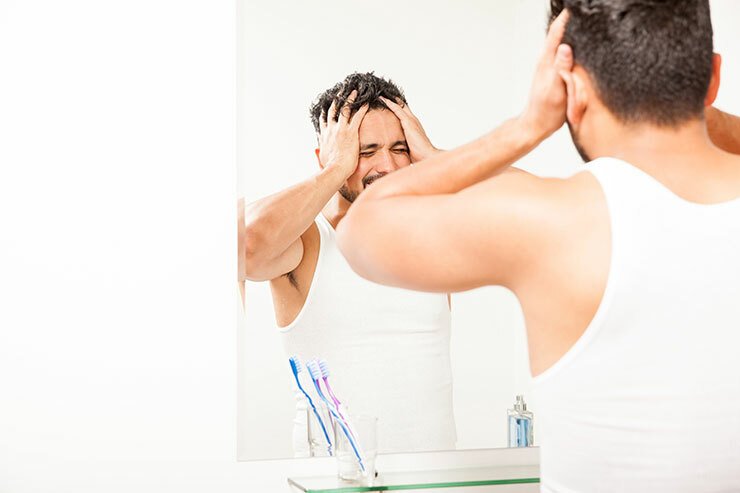 Even the skin under the beard it is more sensitive that it is necessary to use an oil that is specially formulated for the beard and the skin underneath it. 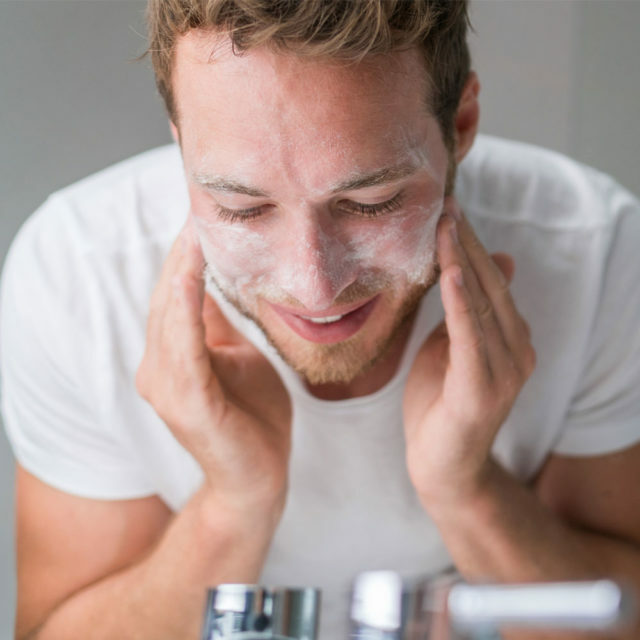 Skincare for men in any season is simply tedious. As fall and winter seasons come yearly, our skin is one of the first things to suffer. I don’t have a choice but to keep my skin healthy and hydrated. Having a very sensitive skin is not easy for me so it feels like an uphill battle at any time of the year, most especially brutal during winter. How should men deal with this? 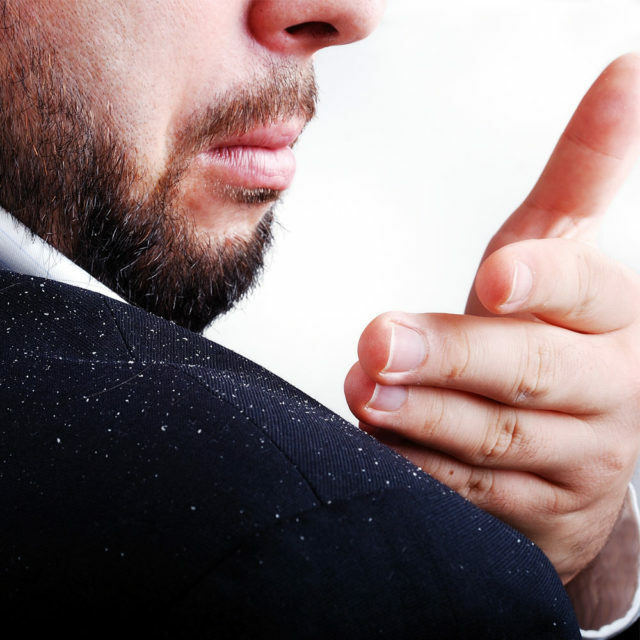 The cold, dry air or harsh wind makes our skin more susceptible to being dry, tight and flaky during that time. So as we are endeavoring to make ourselves comfortable this fall and winter, be sure to spare some attention for the sake of your skin. Here are some of the tips on how to keep skin fall/winter-ready. While your skin may suffer in winter regardless; moisturizing daily will help to counteract the negative effects. A good moisturizer is essential, but one that locks in moisture is even better. Best applied after a shower. Staying hydrated is vital in general, and it will make your skin have a healthy appearance. Water is the hidden product in any grooming guide and by keeping hydrated you will be providing your skin with the essential moisture needed to look healthy and happy this winter. Exfoliating a couple of times a week will keep your skin looking smooth by removing dead skin cells. Using an SPF will protect the skin from damage from the sun, which can certainly still happen during the winter. Sunscreen is a year-round necessity, so it’s essential to remain diligent about SPF. Apply 15 minutes before you leave the house or office. 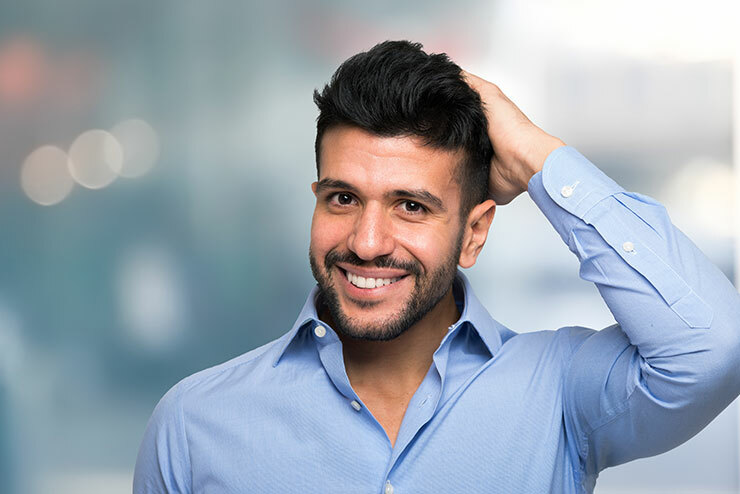 Caring for your facial hair may not directly benefit your skin, but it will contribute to the overall appearance of your skin. Keeping your lips nourished should keep things looking far better than if you opt to forego such care. Save yourself from the changing seasons by following some of my tips above. Having a grooming routine can be a hassle but it’ll surely pay off especially when the weather is at its harshest as it is during winter. Also, taking care of our hands and lips with the appropriate products is also important since they are more delicate and will suffer the most from the harsh weather – nobody likes an unsightly hand rash in winter, after all.